When will be Money Power Respect next episode air date? Is Money Power Respect renewed or cancelled? Where to countdown Money Power Respect air dates? 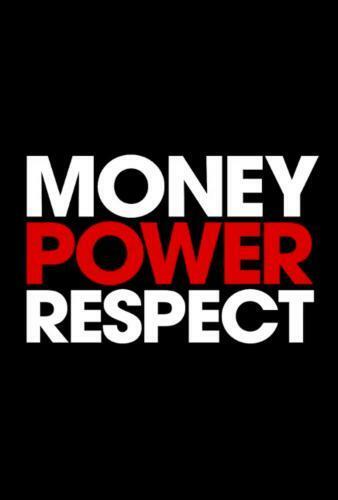 Is Money Power Respect worth watching? Money Power Respect (formally Ladies of Law) follows a group of four interconnected, powerful and glamorous African American female lawyers specializing in entertainment law in New York City, and specifically the challenged music industry dominated by men. This group is behind some of the biggest names in music; their deals transform up-and-coming artists into mega stars -- and millionaires. But, the price of success grows as they must set aside their competition with one another and sacrifice their personal lives to work together to bring in - and keep - major clients. Money Power Respect next episode air date provides TVMaze for you. EpisoDate.com is your TV show guide to Countdown Money Power Respect Episode Air Dates and to stay in touch with Money Power Respect next episode Air Date and your others favorite TV Shows. Add the shows you like to a "Watchlist" and let the site take it from there.